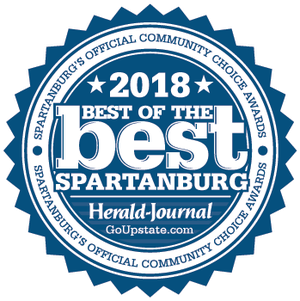 The Local Restaurant to Visit With Your Family Thank You for voting us Best Business Lunch in Spartanburg! 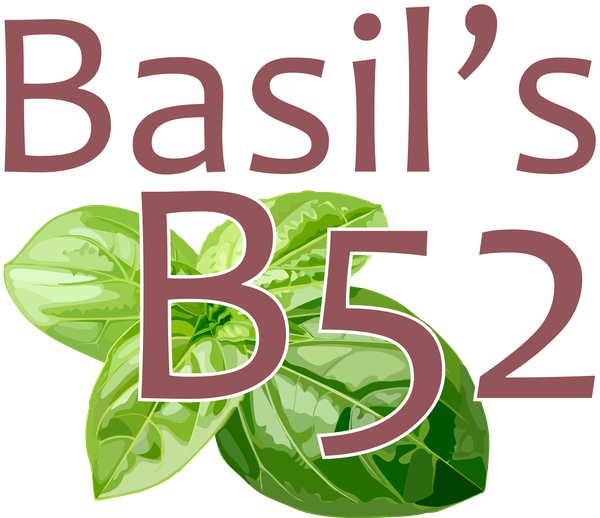 If you want good food and great times, Basil’s B52 is your go-to dine-in restaurant. We have been at our current location for more than 2 decades, but we have been serving hungry locals in Spartanburg, SC for more than 30 years. Our friendly service and large selection of amazing food have won over countless individuals and families in the city and surrounding areas. 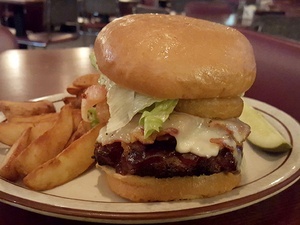 Because we have an extensive menu, you can always order something new when you visit us. Pair a tasty Italian dish with a glass of fine wine. 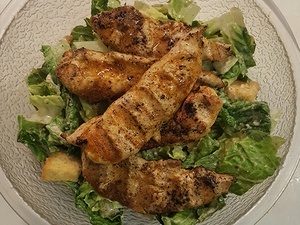 Looking to have a light meal? Try our renowned Greek salad. If you want rich and flavorful soup, have a bowl of our hearty French onion soup, a local favorite! 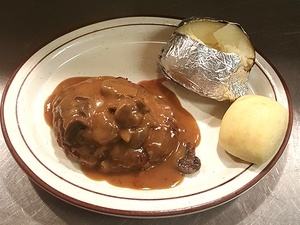 You can have lunch and dinner with us Monday-Friday or join us Saturday for dinner. In addition, we accept all types of payment, except checks. If you have any questions, get in touch with us today. Voted Best Business Lunch in Spartanburg! At our restaurant, expect that you will always be treated like family when you dine with us. 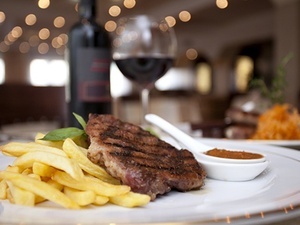 We go out of our way to give you a wonderful dining experience and ensure your complete satisfaction. Give in to your appetite and sink your teeth into one of our specialty sandwiches or juicy steaks. 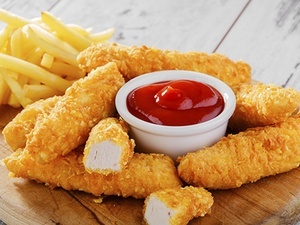 No matter what you are craving, we have the right dish for you. We also offer a variety of wine, beer, and other beverages. 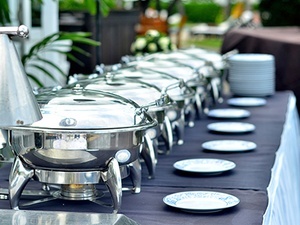 Let us do all the cooking for you so you can focus on other important details of your event. We tailor our menu according to your preferences and make sure that all the dishes we cook are to your taste.